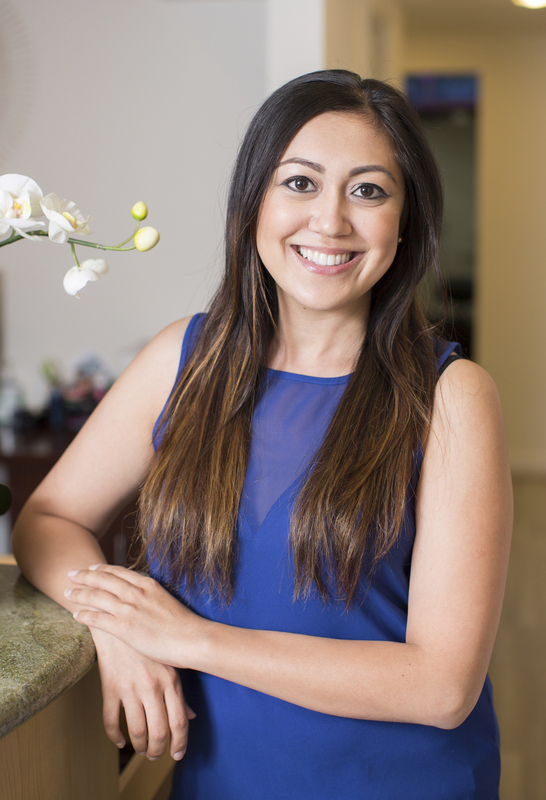 Our goal at Nice Teeth Dental is to make your experience extraordinary. 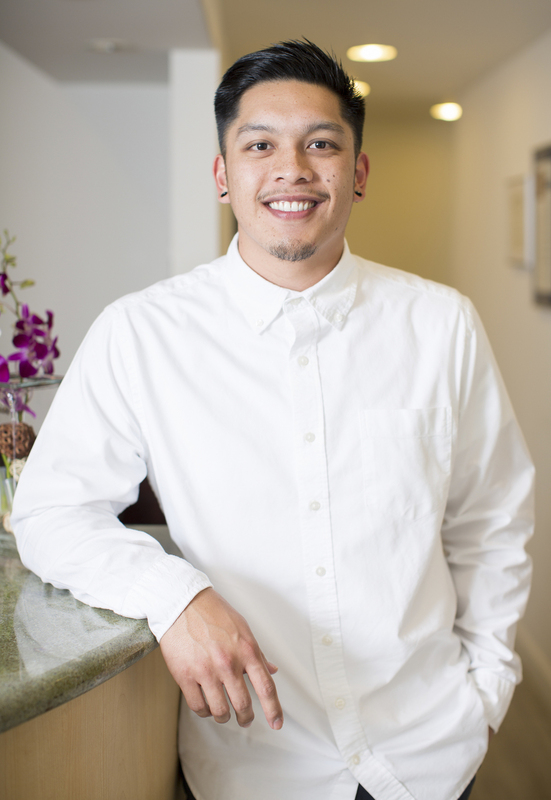 Located in the heart of San Leandro, California, Nice Teeth Dental has proudly served this diverse community for the last 38 years. 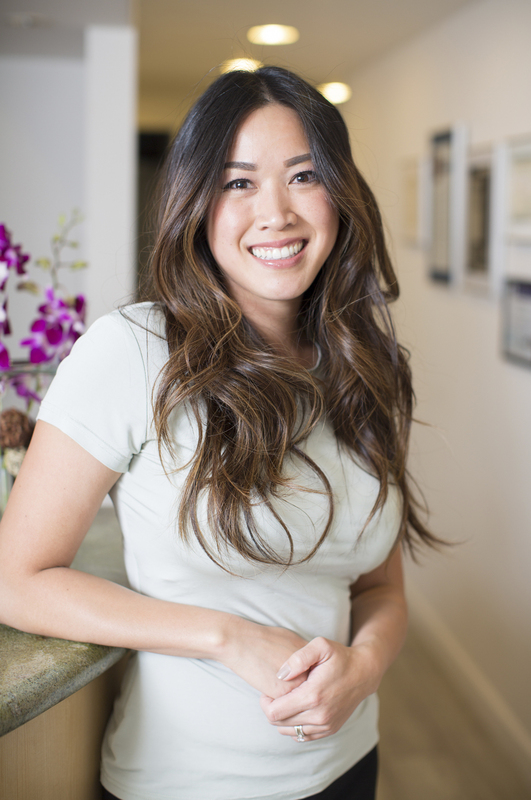 We offer preventative, general, cosmetic, implant and single visit CEREC dentistry. 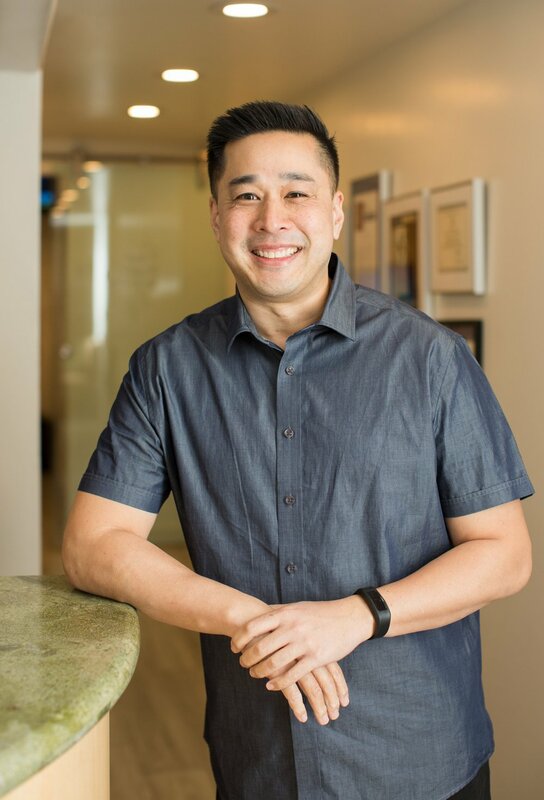 Our practice was started by Dr. Bruce Stephenson but has grown to include four uniquely-qualified, progressive dentists: Dr. Jason Chen, Dr. Binh Lam, Dr. Allen Hoang and Dr. Ray Bertolotti. All focus on the latest minimally invasive, tooth-conserving and cosmetic techniques. Most importantly, we work to build trust and develop relationships with our patients, and are committed to providing them with the best in comfort, appearance and value. 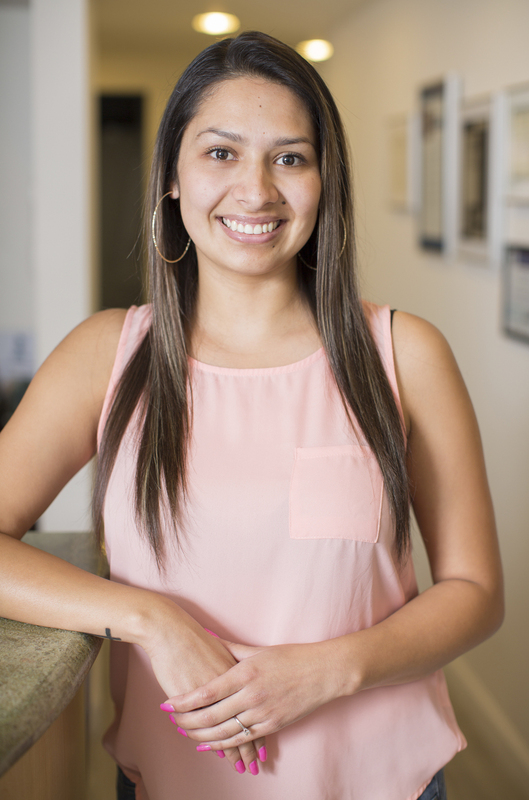 We go above & beyond to provide our patients with the best care and dental experience in San Leandro. Our patients are our number one priority. 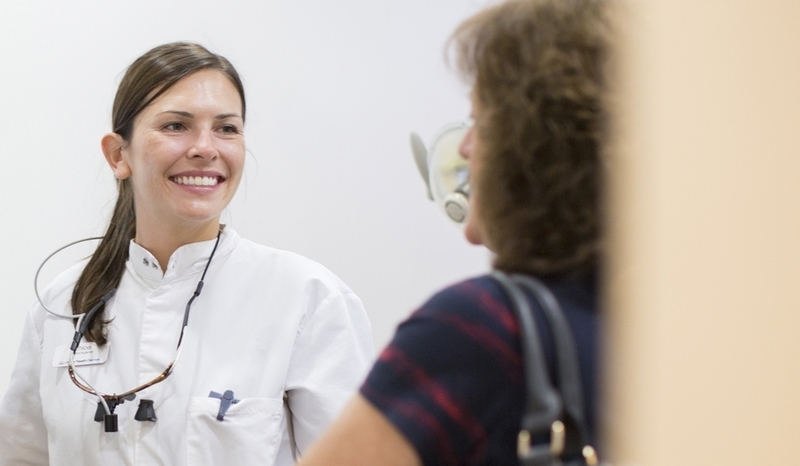 We are a progressive dental practice focused on giving our customers a valuable patient experience. We treat people how we want to be treated. 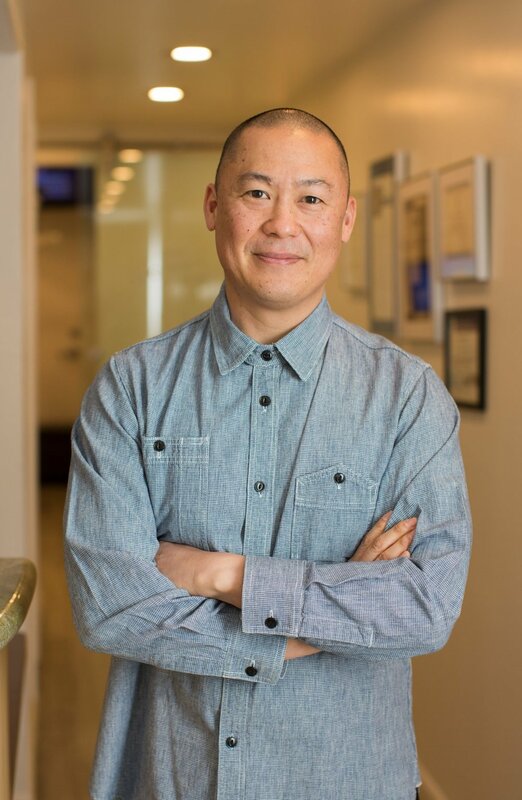 We are progressive and try to give patients the best experience by keeping up with technology to help produce good results with minimal patient discomfort. We help empower patients by informing them and educating them about good oral health. We use the latest technology for all your dental needs from one day crown replacements, dental implants, and much more. At Nice Teeth Dental we pride ourselves on being modern & technically advanced. 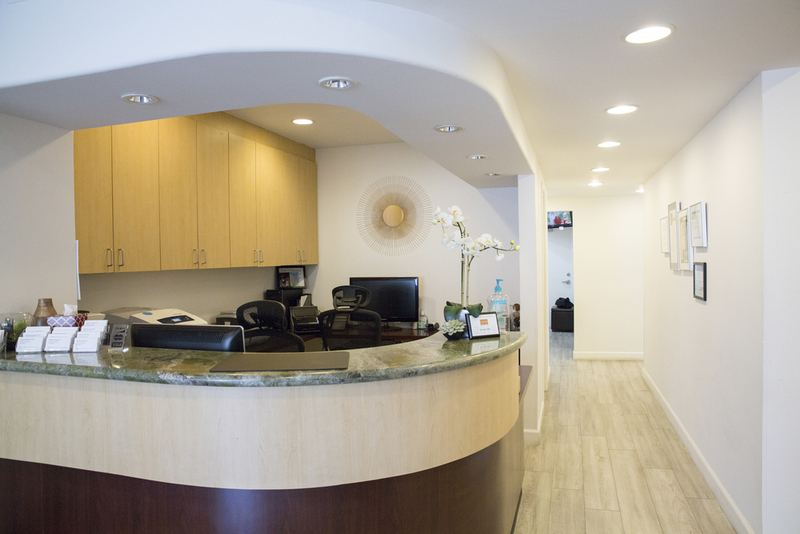 We are a modern and technically advanced dental practice in Northern California. Nice Teeth Dental maintains a very patient-centered, gentle and conservative approach in providing patient care. We utilize advanced technology along with the skill and judgment of the doctor and staff to always give our patients a great dental experience. CEREC stands for Chairside Economical Restoration of Esthetic Ceramics or Ceramic Reconstruction. It is a tool that dentists use to design and deliver tooth restorations for inlays, onlays, crowns, veneers, and bridges in only one visit. Dental implants are designed to replace, look and feel like your own natural teeth once fully integrated. We place implants using guided surgery to increase precision, accuracy, safety and success. Our goal is to produce lasting results. Nice Teeth Dental provides cosmetic dentistry to enhance your smile while maintaining the health and function of your teeth. We strive to improve smiles with techniques to whiten, shape, close spaces and replace teeth. We believe that prevention is the single most important service that we provide. 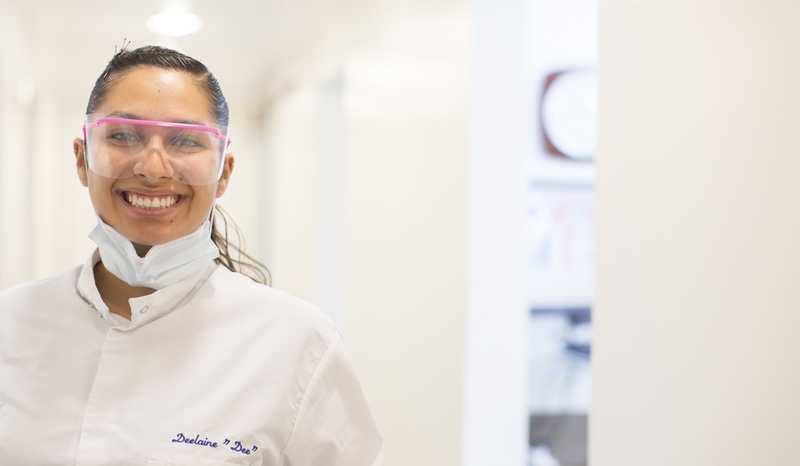 We understand that educating patients and promoting proper hygiene practices is fundamental in developing good oral health. 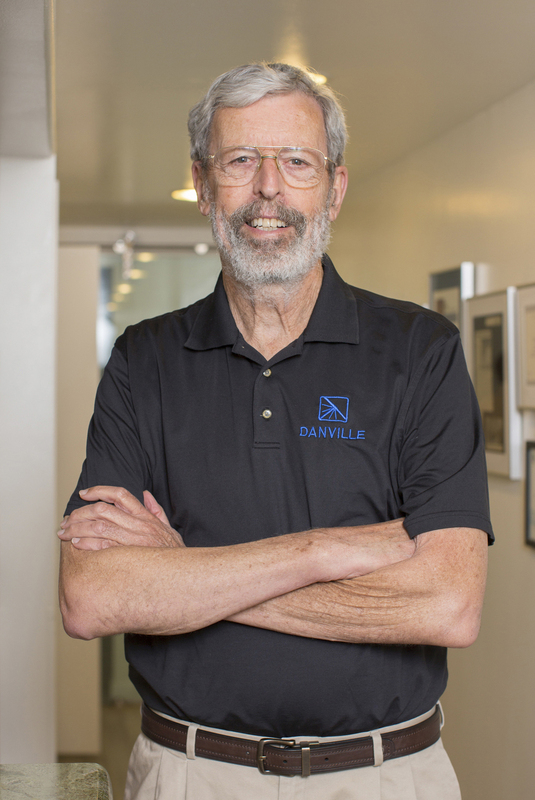 Serving the Bay Area for more than 38 years! Nice Teeth Dental values our clients like family. Find out more on why we are rated number one. We are the first dental office in San Leandro, and the 3rd in all of Alameda County to be a Certified Bay Area Green Business. We use only reduced-radiation digital x-rays, and have been "paperless," using fully electronic patient records, for over 15 years.